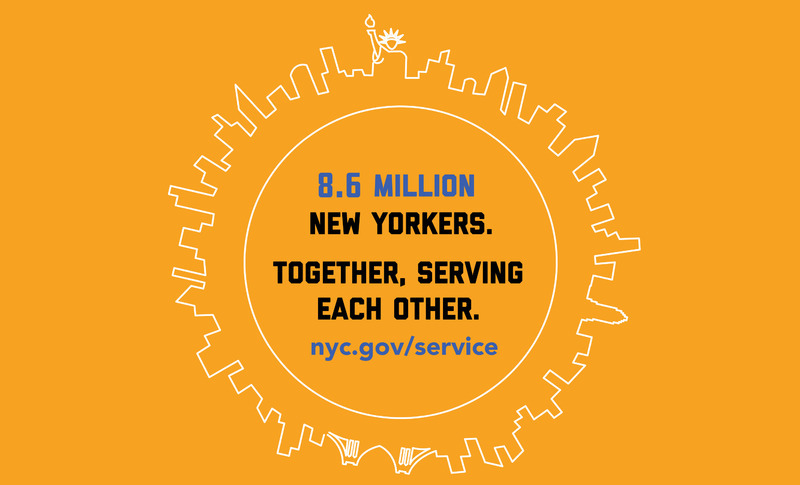 NYC Service has engaged over one million New Yorkers to volunteer and make our City a better place. We welcome your organization to join our volunteer community. Together we can harness and focus the energies of our citizens to the areas of greatest local need. 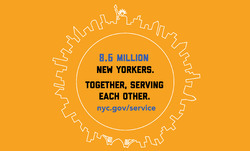 Only Schools, city agencies, and organizations with 501(c)3 status may post volunteer opportunities on nyc.gov/service. Community-Based Organizations without 501(c)3 status should click here for resources to strengthen your organization. Once you are registered, you will be able to post volunteer opportunities that can help your organization and the community at large. Your organization and volunteer opportunities are subject to the approval of NYC Service. It normally takes 2-3 weeks to complete the process and begin posting volunteer opportunities. You can edit this information at any time. It is your responsibility to ensure this page is updated with accurate information. Thank you for becoming a part of a community dedicated to helping our City’s volunteers give back.